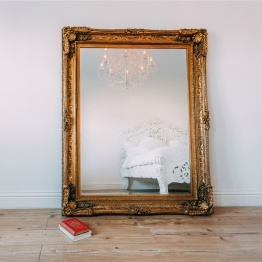 Ornate mirrors are extraordinarily versatile, they work well with traditional and modern style rooms. 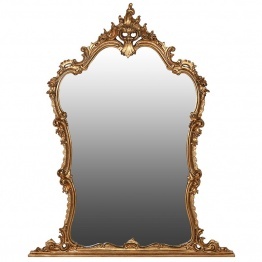 Our collection of ornate mirrors offers a gorgeous selection of designs, varying size and unique colour finishes. 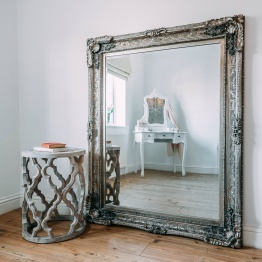 Our range of mirrors is inspired by the antiqued frame mirrors from the French chateaux. Mirrors are hand-finished for authentic look. 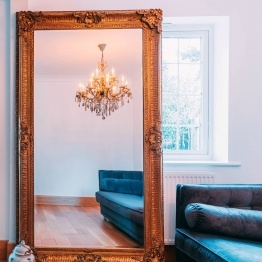 Find the perfect wall mirror to compliment any room of your home.